Gwyneth Paltrow is an incredible individual by today’s standards. She is an Academy Awards and Golden Globe winner for best actress (Shakespeare in Love); has many other films to her credit and awards to go with them; has appeared in six of the Marvel Comics movies including the latest, Avengers: Infinity War, and will star in the upcoming Avengers 4; she is the face of Estee Lauder and Coach products; she is author of two cookbooks; and, she is the founder and owner of the extremely successful lifestyle company, GooP. 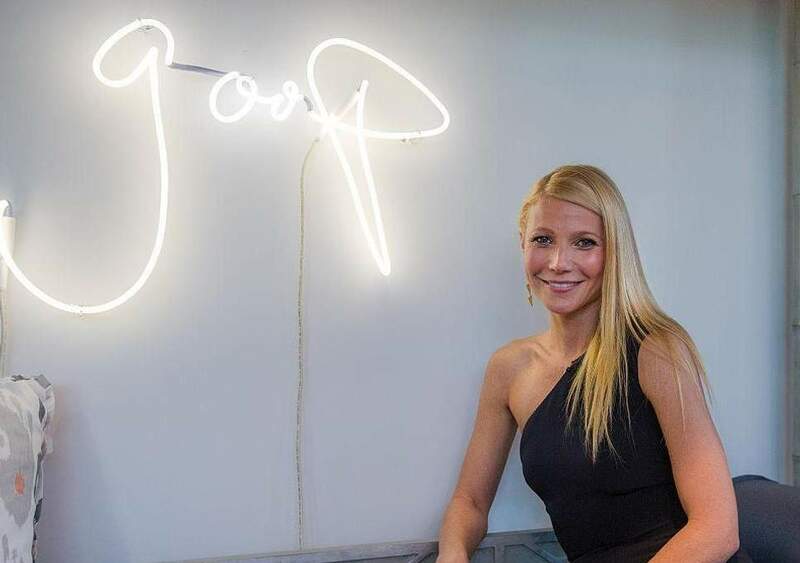 According to a New York Times Magazine article, Paltrow’s idea behind Goop is for everyday people like you and me to be able to have what she has. Goop’s ethic apparently is that everyone should have beautiful things; but not necessarily at affordable prices. At the same time, just because one cannot afford beautiful things doesn’t mean one should not WANT beautiful things. At a seminar at Harvard University about Goop’s success, Paltrow said that the things Goop offers — clothing, creams, oils, etc. — can’t be made cheaply. “Our stuff is beautiful,” she said. “The ingredients are beautiful. You can’t get [beautiful] at a lower price.” Even her wellness products are high cost. For instance, “Why Am I So Tired?” pills containing anchovies, sardines, and mackerel, sell for $90 for a month’s supply. I don’t have any grievance with Gwyneth Paltrow. I’ve enjoyed some of her movies. She has wonderful gifts and talents, she’s ambitious and creative, she’s entrepreneurial, she’s an activist working with Save the Children and the Robin Hood Foundation. She’s the personification of the American dream. The products Goop sells may be worth every penny. Who am I to say? When you think of it, what price can you put on a son? What parent wouldn’t give up any of the things Goop sells to regain a lost son? 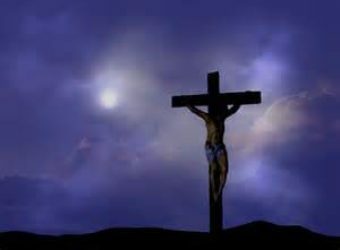 Yet, God was willing to give up his so that the most precious un-commodity a person can obtain is free: God’s Grace. Judith (my wife) and I are looking forward to our vacation which begins in less than two weeks. As I prepare for vacation, I am poignantly aware of my need for rest. Not just me; we all need rest. Lack of rest and relaxation causes all kinds of trouble. 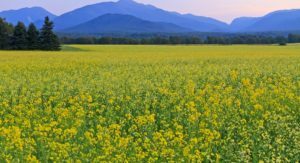 Research on naps, meditation, nature walks and the habits of exceptional artists and athletes reveals how mental breaks increase productivity, replenish attention, solidify memories and encourage creativity. Lack of rest and relaxation, in my experience, causes stress and contentiousness. We don’t handle situations with grace and charity. I find I am more abrupt and brusque in my interactions with people. Especially, if we are goal-oriented people, we can focus too intently on tasks and deadlines. There’s a good Biblical example, I think. Over a period of twenty years, Solomon built the first temple as well as the royal palace and a number of cities. The people worked very hard as Solomon’s father, King David, predicted saying, “all the people will obey your every command.” Scripture says that every man skilled in any craft was willing to help with the building projects. The work was demanding. When Solomon died, the people were exhausted. His son, Rehoboam’s, succeeded Solomon and the people asked for relief, some downtime. “Your father put a heavy yoke on us, but now lighten the harsh labor and we will serve you,” (1 Kings 12:4). Rehoboam refused, and the people rebelled, causing much bloodshed. The nation split into two separate, warring countries. Even when we have worked willingly and joyously for the Lord, not providing for rest can make even God’s people a little ornery. It is hard to maintain a good attitude and be fortified against the flaming arrows of the evil one when we need rest and relaxation. His flaming arrows cause us to burn out. Resting that is waiting on the Lord is restorative. Scripture says that those who wait on the Lord renew their strength so that they may soar on wings like eagles, run and not grow weary, walk and not be faint. I’m looking forward to vacation and waiting on the Lord. Referring to verses 9 and 10 of Psalm 16, I said in my sermon yesterday that Peter referred to these verses in his speech in Acts 2 (25-31) and Paul in Acts 13 (35-37). Both were referring to the resurrection of Christ. They regarded this Psalm as prophecy that Christ would be raised from the dead. I have heard and read some Biblical scholars say that, at the time the Psalms were written, the Jewish people did not believe in an afterlife. Even many hundreds of years later, we see in the Gospels, that the members of the Sanhedrin – the religious leaders of the day – made fun of Jesus because he believed in an afterlife and they did not (Mark 12:18-27). The idea of an afterlife was a developing idea, some scholars say. That’s for scholars to argue. But I can see from reading the Psalms that David believed in an afterlife. I can see from the scriptures that the afterlife was a reality, even if it took people time to believe in it. And I know that’s true because Jesus told me so. And I know it’s in this Psalm because Peter and Paul saw it there before me. I believe in living IN the here and now. But I don’t believe in living FOR the here and now. There is more to live for than the moments in which we live. How I live in the moment is informed by the eternal.